Woot! All these colours look soooo good on you, Kim. And I'm really really sad we don't have Milani here....waaaaaah! Dude, I am SOLD! 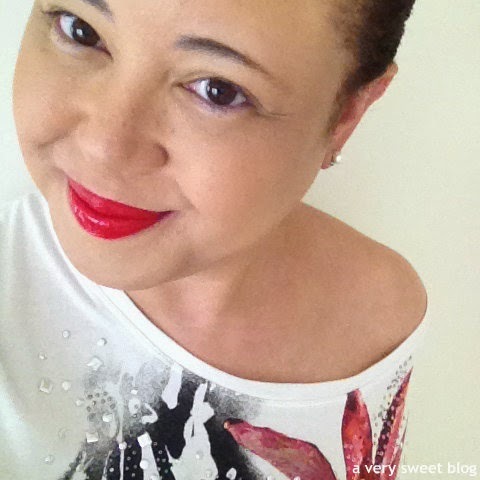 I love a good lip color, and have lately been interested in growing my lipstick collection....haha, thanks for the review! wow! Textures are so shiny!the red one is definitely my favourite! i love milani products. they really are nicely pigmented! I am going to play that song right now! Haha I think each of those lipsticks are good for you but my favourite one is the pink one! Beautiful shade of lipstick looks great on you. Milani lipsticks are my FAVORITE! The Sweet Nectar looks incredible. 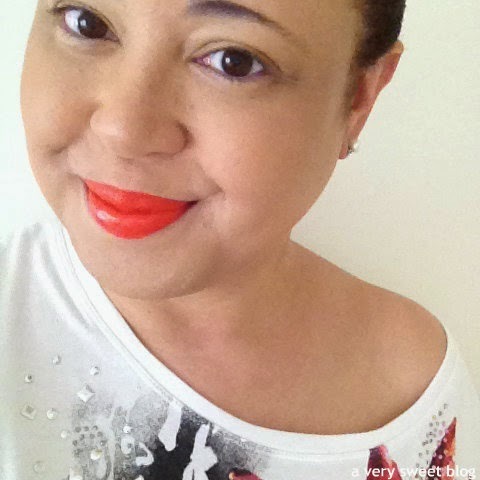 I'm such a fan of orangey lip colors, especially for warmer skin tones. For the fall, I really want to try Sangria. 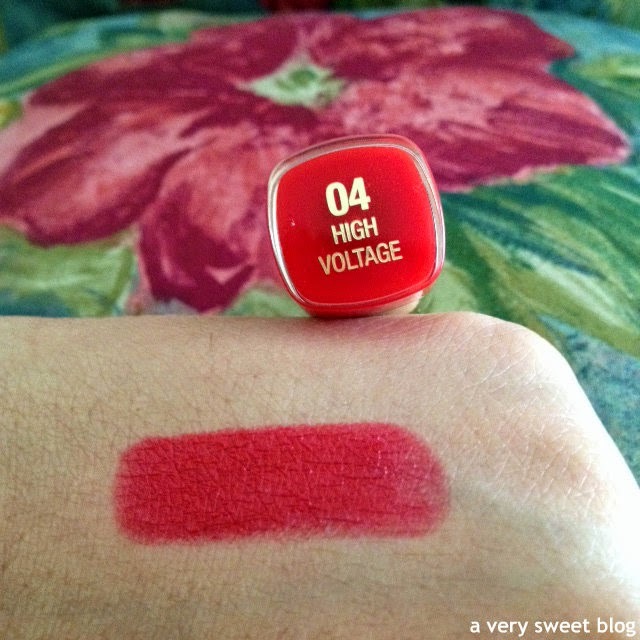 I love high voltage on you - it makes for an impactful and gorgeous look! 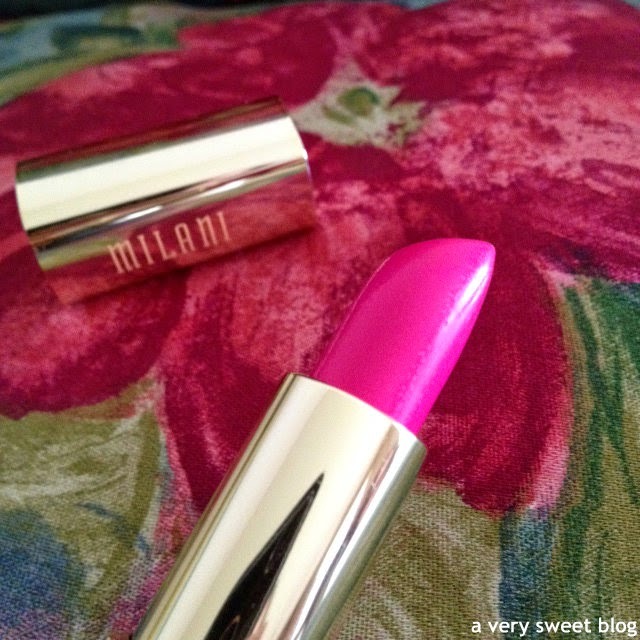 I have not tried Milani lipstick, though I have tried some of their other products. 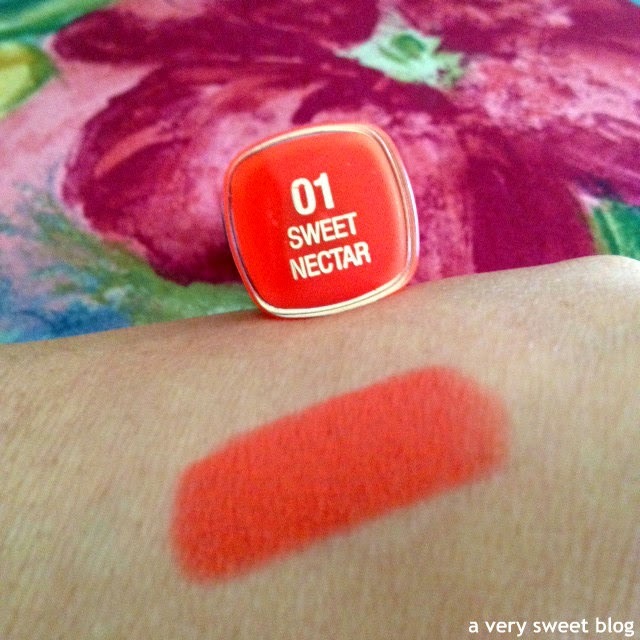 I like the sweet nectar best on you, though all the shades are complimentary! All those colors look gorgeous on you, especially high voltage! You pull off that red so well! These are all such pretty colors! You pull them all off beautifully! Hi Kim, you look gorgeous in these lipsticks. It must be so much fun trying out makeup products! Have a great day and the rest of the week. 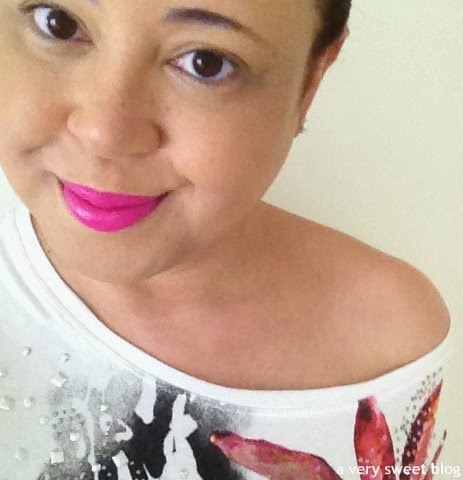 Wow Kim, you really rock out these bold vibrant lip colors! These lipsticks are definitely affordable! such lovely colors! They all look great on you, and I can't believe the price. All three of these colours look so good on you, Kim! 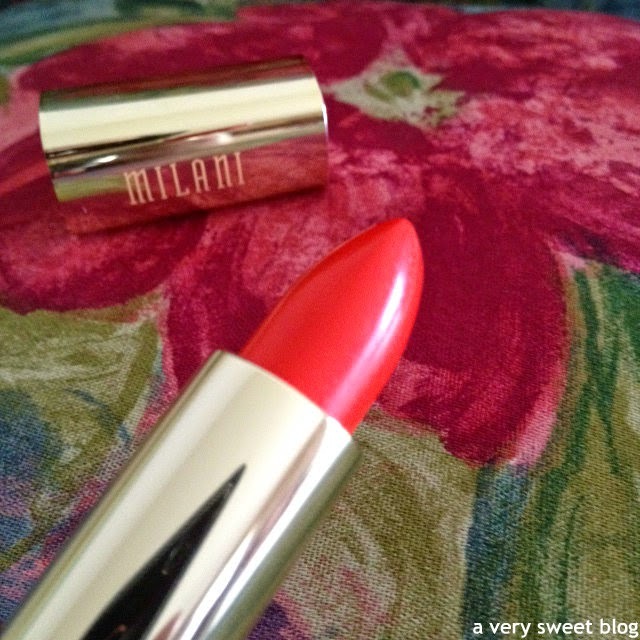 I've heard so many good things about Milani and, as a lipstick addict, I'm dying to try their lip colours myself. Sadly, Milani isn't available in Canada but I'll definitely be checking if they ship here! Those colours are all fabulous on you Kim! Milani isn't easy to come by over here but I will keep my eye out for these lippies. Those 3 colors are absolute perfection, I can't even choose a favorite! And at 5 bucks, you can't go wrong, thanks for sharing! I really like the high voltage color! It's very pretty on you and I think it would go well on my skin tone, too! Beautiful! In all of those colors you look so pretty! These colors look gorgeous on you Kim! 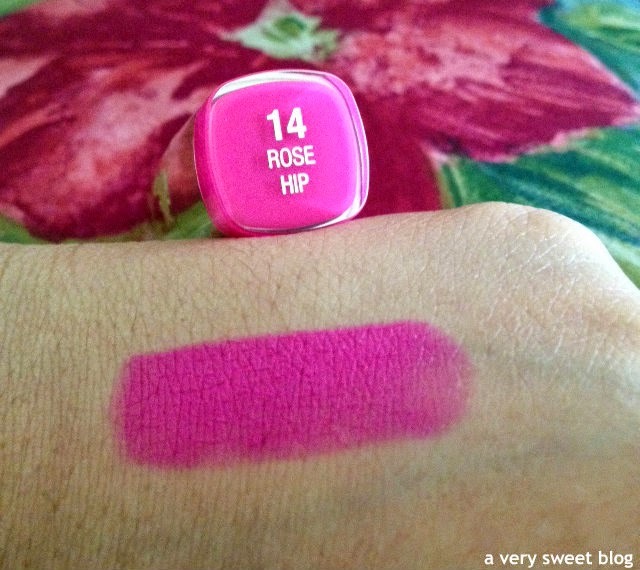 I really like the Rose Hip lipstick! Wow Kim, you look super hot with that High Voltage shade!! I love the colors on you! I have Milan in Red...Its a pretty color!! wow those colors are so rich and lovely. I like the pink and the red on you. I wish my lips weren't too full so I can wear such bold colors too. They all look lovely on you Kim. Never tried this brand before but I see them at drugstores and Target, i might have to look and browse. I was worried about trying their lipstick but since their blush is awesome and because you gave this a sweet rating I will try it out!! You look great in all three Kim!! so many shades! and really affordable!